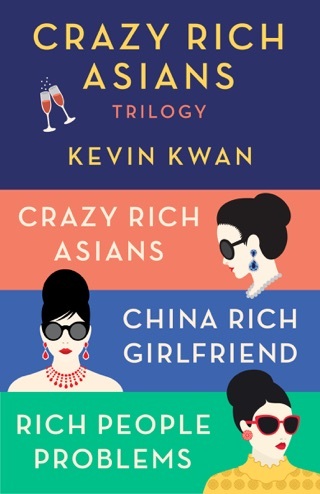 Kevin Kwan’s blingy, satirical novel—the first in a trilogy—is a bona fide phenomenon, and it’s easy to see why. You don't read the book so much as romp through it, gawking at the decadence of a world in which Astor, Trump, and Vanderbilt are the names of dogs. The plot of Crazy Rich Asians centers around an “ABC” (American-born Chinese) who meets her boyfriend’s relatives in Singapore and discovers he's the scion of a baroquely snobbish family. But there's so much wicked fun being had that the story is almost beside the point. This is the reading equivalent of luxury window-shopping: a feast of excess, opulence, wild egos, and stiletto-sharp insults. 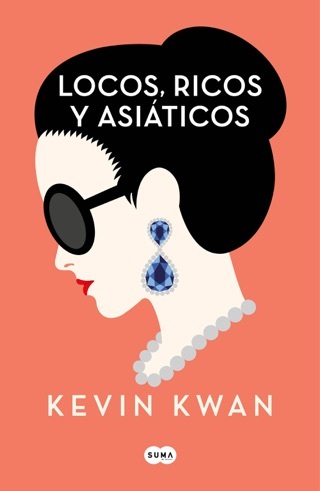 Kwan s debut novel is a fun, over-the-top romp through the unbelievable world of the Asian jet set, where anything from this season is already pass and one s pedigree is everything. 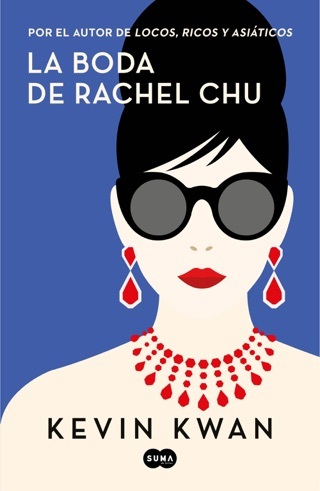 When Rachel Chu s boyfriend, Nick Young, invites her home to Singapore for the summer, she doesn t realize how much gossip she s generated among Asian socialites around the world. To Rachel, Nick is a sweet, intelligent history professor and the first man she s imagined marrying. To the Asian billionaire set, he s the gorgeous heir apparent to one of China s most staggeringly rich and well-established families who virtually control the country s commerce with their ancient fortunes. As soon as she steps off the plane, Rachel is ushered into the opulent world of castle-like estates and mind-boggling luxury. 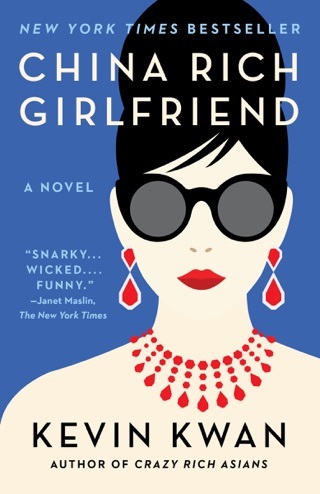 As if the shock of realizing the scale of Nick s wealth is not enough, she must also contend with a troupe of cruel socialites who would absolutely die before they let Singapore s most eligible bachelor get snapped up by a no-name ABC (American-born Chinese). There is also Nick s family his imposing mother, Eleanor, who has exact ideas about who Nick should be dating; his beautiful cousin Astrid, who the younger girls dub the Goddess for her stunning fashion sense (she was the first to pair a vintage Saint Laurent Le Smoking jacket with three-dollar batik shorts ); and Nick s cousin, the flamboyant Oliver, who helps Rachel navigate this strange new world. 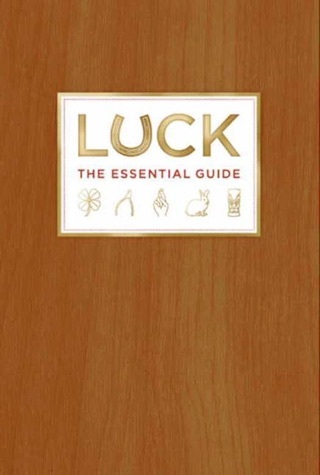 A witty tongue-in-cheek frolic about what it means to be from really old money and what it s like to be crazy rich. Very little happened in this book, and it was quite shallow. 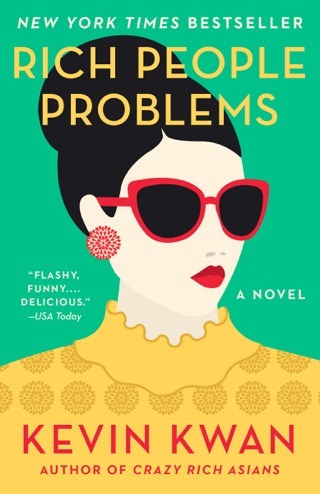 Lots of descriptions of the crazy culture of rich Asians, which was interesting, but got tiresome after awhile. So many minor characters, it was hard to keep track. It was a good sleep aid - put me to sleep in a few minutes almost every night! It seems that the author spent more time researching designer names than considering readers might want more character development or, heaven forbid, a bit of texture to the plot. A very lightweight story from a below average writer.